Getting someone the perfect gift isn’t at all an easy task. 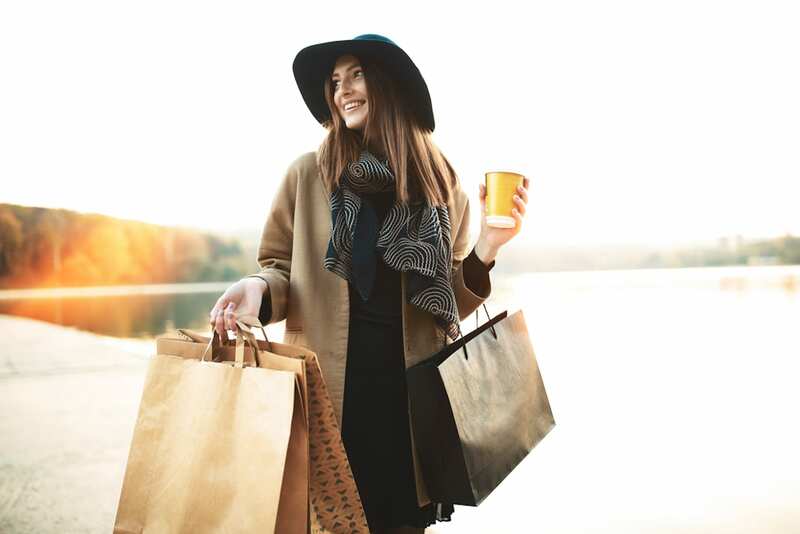 Whether it’s for a birthday, anniversary or wedding gift, choosing something that is personal, useful and within your budget is quite the task – especially if you’ve been friends with someone for a long time and have been getting them gifts for years. So, let’s see some things that you should consider to make sure you are buying the perfect gift. If you are getting a gift for a fashionista, you probably won’t immediately gravitate towards cookware for their gift. However, you should put in the effort to find out what their personality and style is, and tailor your gift to that, because even if you get them the most amazing leather pants, if they don’t match anything else in their closet, they’re not going to wear them. Match their color scheme and the style they like to wear. If you want to find out more without being too direct and blowing your cover, ask them which character from a show they like, or if they could style someone for the red carpet, how they would do it. It will give you an idea of what kind of things they like and set you on a course. When you reach a certain age, you probably have everything you need. So thinking about what is something they need is not the way to go, and you should flip the narrative and asks yourself what is something that they would love to have, but just won’t splurge on. That could be a special occasion dress, a piece of jewelry, or it can be a voucher for a luxurious spa day. Make them feel special and pampered, not like they are grabbing something they need from a grocery store. You don’t have to write a long card with a 600-word essay about how much you love the person and why you got them the gift. Get something unique and with some soul that will make them laugh, or that they will want to hang on the wall immediately. Look for unique gift ideas that aren’t something a thousand other people have. Remember that a gift should in most cases be practical, but that doesn’t mean that it shouldn’t be beautiful and serve as decoration when it’s not being used. 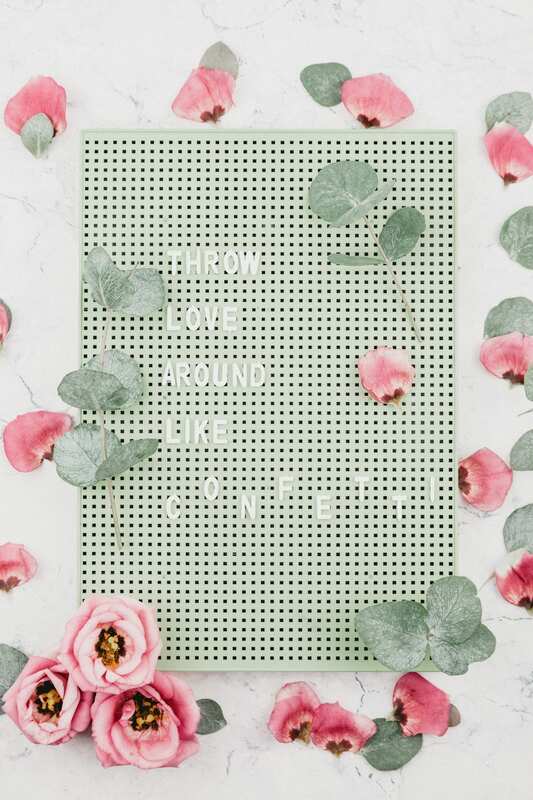 Go for something like a jewelry box that is covered with your photos, or a phone case that has a witty message, bringing back a memory that only the two of you know. More often than not, we are not ready to spend a lot of money on ourselves, especially in the area of self-improvement or self-indulgence. That makes a perfect chance for a gift. Has your friend been saying how they would love to learn a new language? Pay for the first month of their classes. Enroll them in a dance class (and go with them!) or simply give the busy friend in your life a weekend away with one person they love in a nearby resort. It doesn’t have to be very expensive, and you can find unique classes, like crocheting, painting or sculpting for a good price at a local art studio or just a retired expert giving lessons. Make sure you do research to avoid getting them an unpleasant experience, even with the best wishes. If all else fails, you can always gift them a surprise. Throw them a party, pack yourself in a giant gift box or just show up at their house and whizz them away for a girls’ day out shopping trip. Sometimes the best gift is just giving them your time, or taking over some of their responsibilities so that they can have some time for themselves. Remember that giving gifts feels good, but the person that is receiving the gift should always come first.